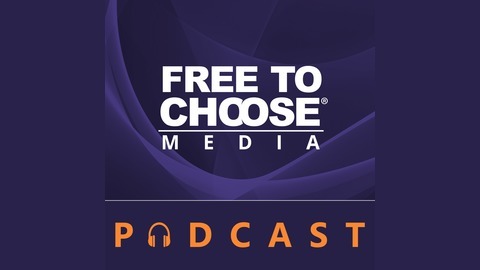 The Free To Choose Media Podcast takes some of the greatest thinkers of the 20th Century and brings them right to your streaming device. Hear the ideas of Milton Friedman, along with several other Nobel Laureates, as they conduct speeches and hold conversations about the very freedoms we are still fighting for today. Come back each week to see why these truly are not just ideas for our time, but ideas for all time. What is money? For thousands of years currency was tied to a commodity, if the commodity itself wasn’t actually exchanged. Today, that relationship has drastically been altered. Money, as a human institution, has evolved from having a real value to only having a perceived value. 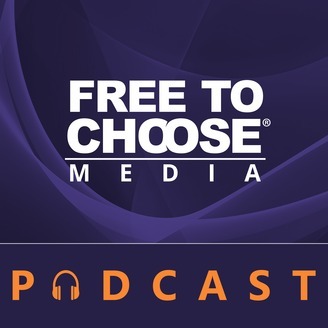 Hear the effects of that policy shift from Milton Friedman, Robert Hall, and Daniel Gressel in the latest episode of the Free To Choose Media Podcast, Money.